Our body contains almost 75% water. 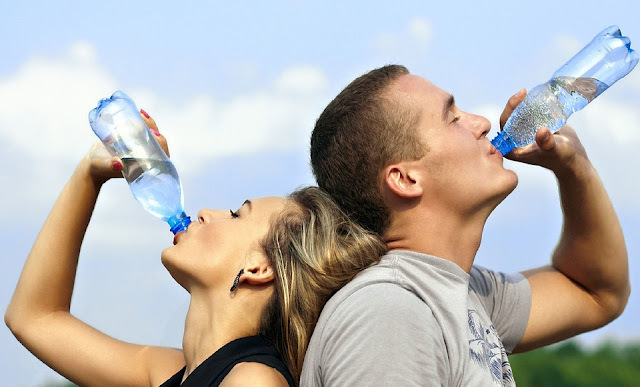 In order for our body to function well, we need to drink at least 8 glasses of water a day under normal circumstances. There are activities and weather conditions that requires us to drink more water to avoid dehydration. Your mouth and throat will feel dry when you are thirsty. Always have a glass of water within your reach and make it a habit to take a few sips instead of waiting until you are very thirsty. When your urine color is dark yellow, this is already an indication that you are dehydrated. Unless you are taking vitamins and food that are affecting the color of your urine, the normal color should be clear or pale yellow. The number of times you need to empty your bladder should be up to eight times a day. 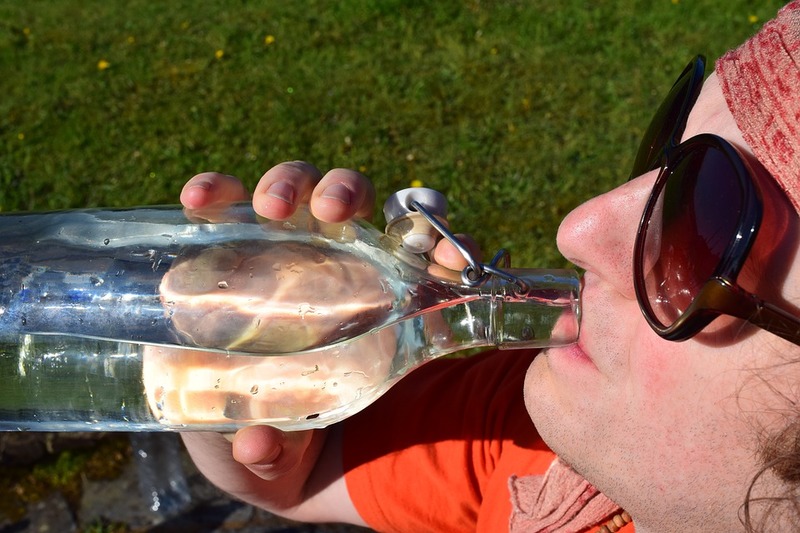 If you pee less than normal, it can mean you are not drinking enough water. Insufficient water intake can cause constipation. If you notice a change in your bowel movement, consider drinking more water. The water in your large intestines are used by your body to hydrate thus making your stool hard. Dry skin. No amount of skin moisturizer can improve the dryness of your skin if you are dehydrated. The worst thing that could happen is when your skin begins to crack. Headache. If you are always suffering from headache, it's possible that your brain volume of blood flow decreases and thus the supply of oxygen. Fatigue. Our organs are working extra hard when they lack water to help circulate the oxygen in our body. Even though you drink coffee, juice, or tea, you still need to drink as much water as your body need. We need to flush out the toxins in our body. If you are dehydrated, chances are, toxins concentration in your body is high. Your immune system will be affected and you will be prone to many diseases.